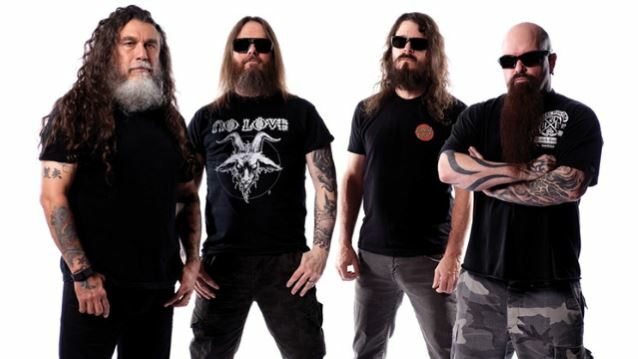 MetalRockNews: Slayer's Tom Araya about Mayhem Festival crowd: "Was about what we would draw if we were doing our own tour"
Slayer's Tom Araya about Mayhem Festival crowd: "Was about what we would draw if we were doing our own tour"
Slayer's Tom Araya recently talked with Billboard, you can read some excerpts below. 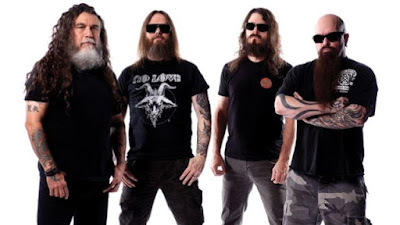 About Mayhem Festival, Araya said: "We have a fanbase of about five or six thousand at every place we play, so the crowd that we had for Mayhem was about what we would draw if we were doing our own tour. Everybody seemed to be having a good time." About King Diamond said: "When we started as a band, we knew King Diamons as Mercyful Fate and I was a big Mercyful Fate fan, I love their first two albums. I like him. He's different, but he's also part of the scene that we were part of, so we were the ones that chose King Diamons figuring it would be a great bill."